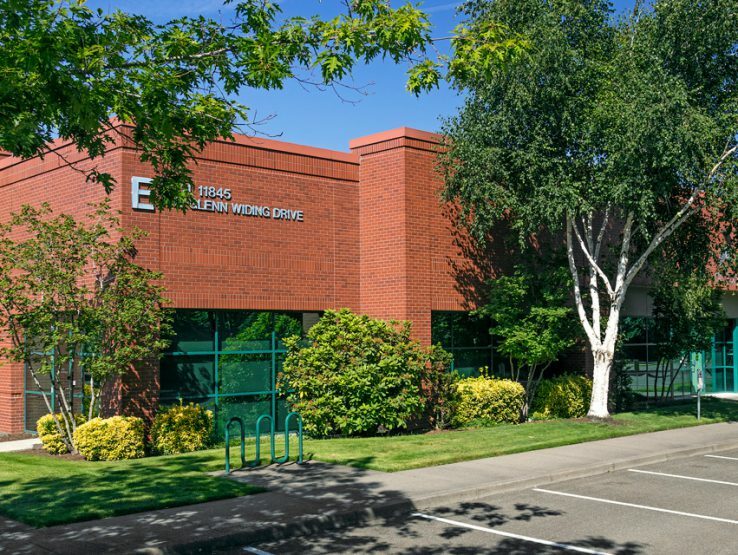 PacTrust Business Center is located in Portland, Oregon near the intersection of Interstate 5 and Oregon Highway 217. 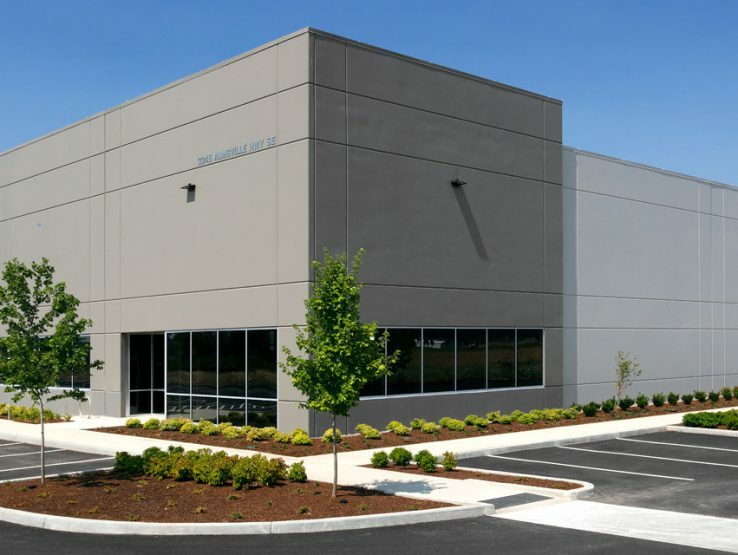 The 17 industrial, flex and office buildings in PacTrust Business Center total approximately 571,000 square feet. Spaces range from 1,314 square feet to 36,116 square feet and most buildings offer dock-high and grade-level service. 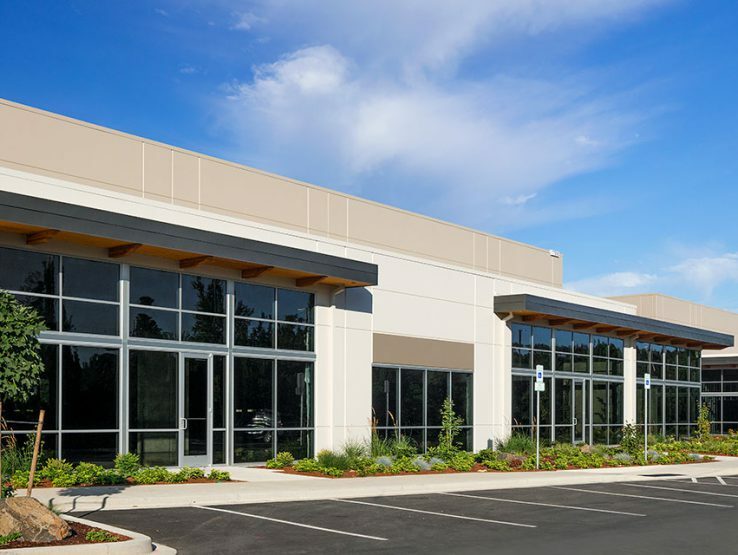 PacTrust Business Center has excellent freeway access, is 10 miles south of Portland’s central business district and is 20 miles from Portland International Airport. It is in close proximity to restaurants, services and shopping like Bridgeport Village, a regional shopping destination. Spaces range from 1,300 sq. ft. to 36,000 Sq.Ft.